Bringing new customers into your sales funnel is the lifeblood of most businesses. Attracting a steady flow of leads is critical to continue to grow. When it comes to generating online leads, it’s critical that you focus your efforts on what works. When it comes to B2B lead generation, the cheapest lead – that leads nowhere – is a waste of money. You might also find that it’s cheaper and more effective to purchase leads versus putting in all of the resources required to generate leads on your own. So, What’s An Average Cost Per B2B Lead? Remember, though, it’s not just about calculating your cost for your B2B sales leads, but more about the Return On Investment (ROI) of your customer acquisition. For example, if you product or service nets you $10,000 and you close 50% of your qualified leads, paying $500 per lead probably isn’t an issue. However, if you product or service nets you $1,000 under the same scenario, paying $500 per lead would be outrageous. The higher the ROI, the more expensive the lead is likely to cost. Conversely, the smaller the ROI, the less you will want to pay for leads. There is a significant difference in the types of leads you can generate. Marketing Qualified Leads (MQL’s) are vastly different from Sales Qualified Leads (SQL’s). Marketing reaches out to potential prospects and puts information in front of them to entice interest. When people do engage, a lead is captured. These are Marketing Qualified Leads (MQL’s). They have shown at least a minimal amount of interest, but at this stage, you do not really know whether they are real prospects. After the first engagement, your sales development team will take over the interaction in an attempt to determine whether they are Sales Qualified Leads (SQL’s). You need to make sure you have the right product, the potential customer has the budget and capability to purchase, and whether the B2B MQL’s are worth moving forward. Once that vetting process has been completed, you can separate truly qualified sale leads for which your team can focus its efforts. The cost of generating a lead is highly variable. Other factors, including targeting, marketing channel, content, and creative can be a huge factor as well. Most online marketers will want to test different creatives across platforms (A/B testing) to gauge effectiveness and optimize campaigns. Once MQL’s are converted to a viable potential customer, the cost in manpower and marketing efforts to turn them into a customer are roughly the same. Whether you can convert B2B SQL’s into customers depends on a variety of factors as well, including your sales marketing funnel, product, pricing, and sales team quality. Conversion rates vary greatly by the industry as well. Another option is to purchase leads. In some cases, it may be more efficient to invest in a third-party “cost per lead” program than it is to spend the time and money to generate the leads yourself. Especially if you do not have a very large database of prospects or subscribers, the best idea may be to let someone else develop the leads while you focus on your content marketing, advertising, and business growth strategies. No matter what you do, you want to make sure you set clear objectives when starting any program so that you can accurately track the results. So, How Many Leads Do You Need? It’s critical for companies to understand how many leads they need to hit their revenue goal. At the end of the day if you don’t have enough leads, chances are you will never reach your goal. 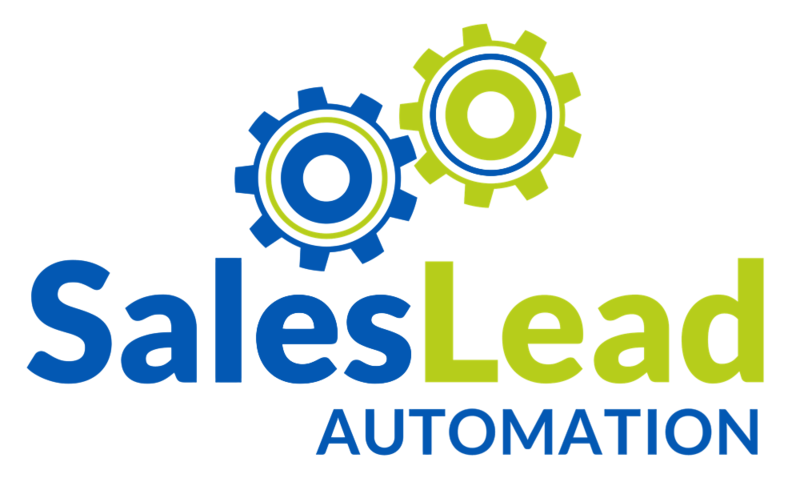 Shawn Elledge, CEO of Sales Lead Automation, has built a sales lead calculator that will help you determine how many marketing touches you need that will convert to marketing qualified leads to sales qualified leads to closed won sales. The calculator first looks at how many marketing touches you are generating a month across all marketing channels which helps determine if you have enough leads to hit your revenue goals. More importantly, the calculator will show you if you don’t have enough leads so you can plan our marketing efforts accordingly. You can download the calculator at Sales Lead Automation.